Chanel’s make-up collection for spring is as magical as the papercraft that accompanied it. Staying true to the vibrant shades of the season, you can choose from a spectrum of corals and pinks. 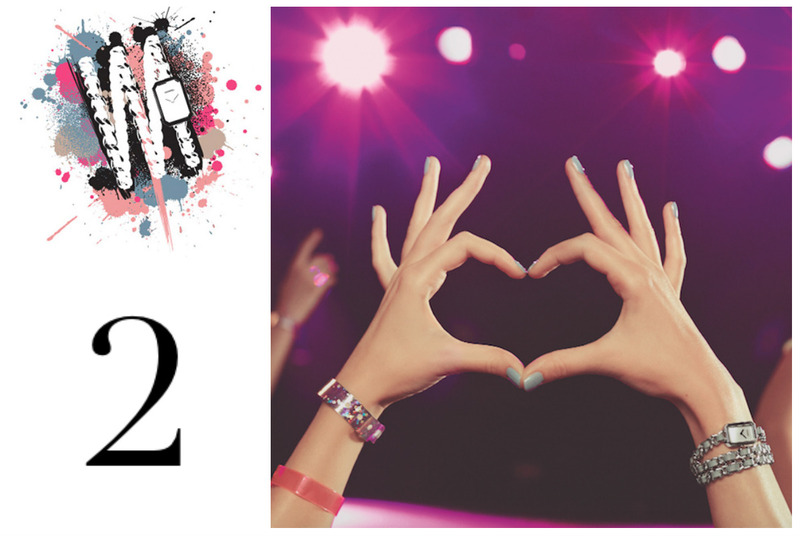 The subtle eye shadows in pastel hues and hints of slate grey, don’t take away from the bright lip colours. You shouldn’t miss the exclusive Jardin de Chanel – a delicate powder blush, which holds a raised camellias motif (for those who didn’t know, Gabrielle Chanel’s favourite flower). Limited to only 1000 pieces in the world, the Première Rock collection could actually give you a wild card upgrade to Chanel’s gold club. More of an accessory than just a watch, Chanel adds the right amount of zing to a timepiece. Available in shades of beige, pink and blue, the stylish watch comes with a mother of pearl dial, steel triple-row chain, and an interwoven leather strap. 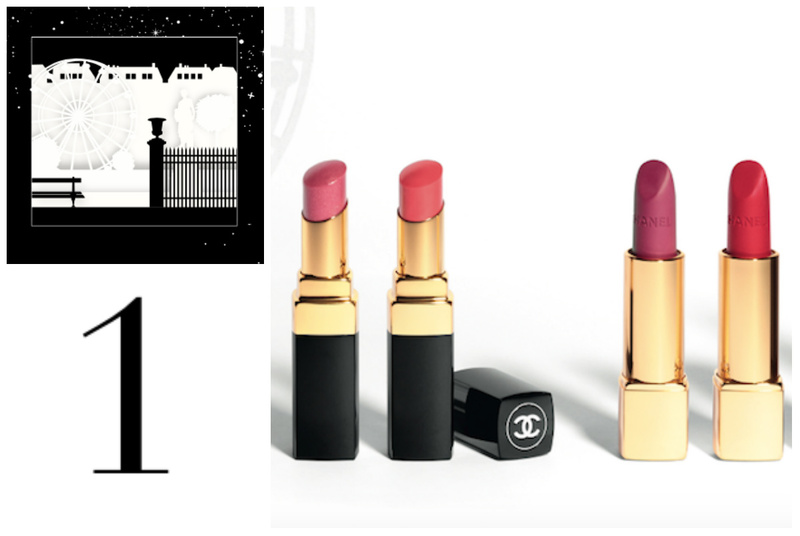 So, unlike Willy Wonka’s five golden tickets, you’re lucky enough to find them at the nearest Chanel boutique. Only if you hurry. If you’re looking for a woody and oriental fragrance, Bleu de Chanel is exactly what one needs. It’s not really a graphic take on the sea, but slants towards an impressionist version. Pick it for the material man in your life, or if you’re experimental enough, swap your Chanel no. 5 for this one. 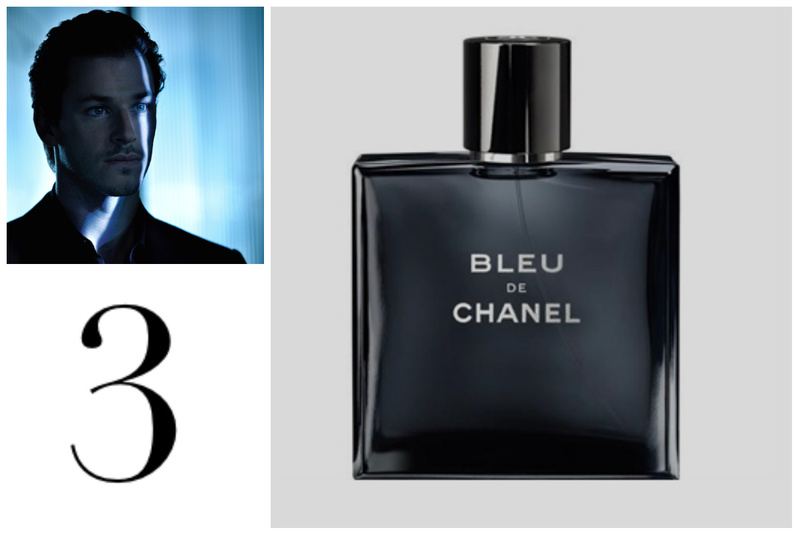 And while you do, take a look at the new Bleu de Chanel campaign featuring blue-eyed boy Gaspard Ulliel. It’s obviously going viral, and we’re not wondering why! What is Gisele Bundchen’s top Beauty Secret?